Although India?s economy is growing at a steady clip of over 7 per cent a year, job creation is far short of where it needs to be. At the same time, most Indians who are employed are stuck in jobs that don?t pay well. Hidden in this tangle is not just a crisis of productivity and skills, but also a lack of employment opportunities for the country?s teeming millions. If the issues miring both demand and supply in the job market are not addressed urgently, we are looking at an economy in which over 20 crore people will be in `bad jobs? or even without jobs by 2025. Why are Indian companies not creating enough jobs? Why do small companies remain small? Will bots take over today?s jobs, from the shop floor to the back office? What will salaries of the future look like? Why have successive governments failed in their promises to create more jobs that pay well? 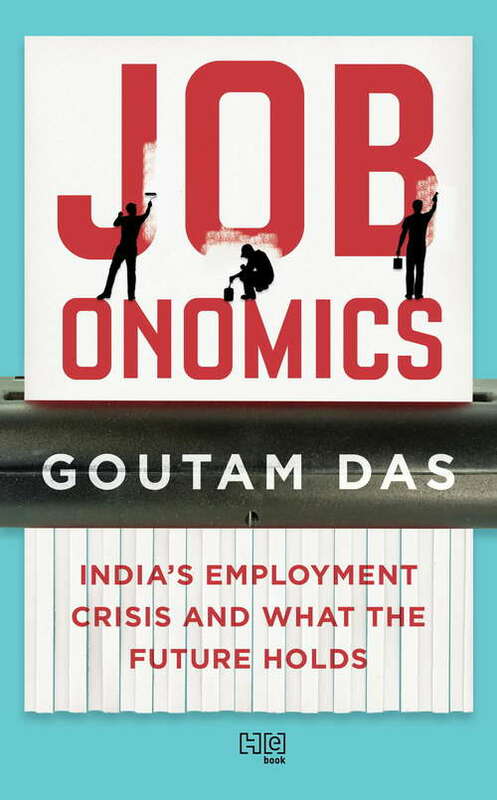 Goutam Das explores these questions and more, in this engaging narrative that documents the real stories of workers of all shades across India, from Tiruppur in Tamil Nadu to Gurugram in Haryana, highlighting the social and political consequences of unemployment and underemployment. Presenting astute analyses of the current and future trends in India?s job market, this timely book points to the path forward and underlines the human potential we can tap into to turn the tide.